Effective garage door repair solutions for the home and office. We are the emergency garage door company that you can count on for all your garage door needs. Our technicians are skilled and knowledgeable to work on all kinds of garage door concerns. 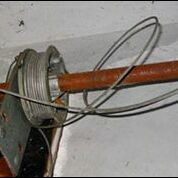 We can safely replace a broken torsion spring or fix any broken or damaged part on your garage door. We’ll thoroughly examine the issue and make sure that it has been completely fixed for your safety and convenience. To keep your door in perfect condition and extend its duration, we also offer garage door maintenance. We will check on all possible issues, lubricate and tighten parts and test your door for safe operation. Chain Drive – A chain drive opener is the most common. As its name suggests, it utilizes a chain that looks much like a bicycle chain to raise and lower the garage door. This option is among the most affordable in the market and very dependable, but it's also the loudest option you can choose. Belt Drive – A belt drive opener is very similar to the chain drive opener but instead of a metal chain it uses a dense rubber belt to operate the door's opening and closing. It's slightly more expensive but quieter than a chain drive due to the rubber material. Screw Drive – A screw drive opener will cost more than the other two options, but with regular maintenance it will last much longer. It's also much quieter than the other choices since it uses the physical principle of the screw to raise and lower a door. 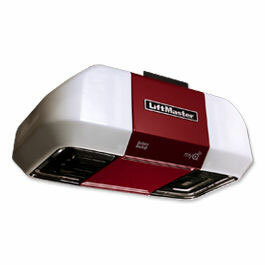 Each of the different types of garage door openers in Oxnard offers something different, whether it's quiet operation, dependability or affordability. Whichever one you choose, you'll get a dependable garage door opener that will keep your door working properly for years to come. 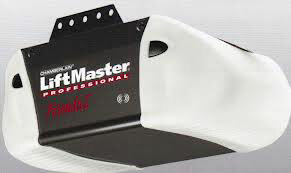 Trust the best garage door company out there for the best garage door openers in Oxnard.